We provide quality emergency door repair in North York since 2010. Our focus is to deliver excellence to every customer through quality services. Get a quote today! Emergency door repair services are our speciality, and we promise to resolve all your concerns urgently and promptly. Maybe your bedroom’s door frame got cracked and is hanging precariously from the edges causing a safety hazard, or your kitchen door’s hinges fell off due to the thunder and lightning last night. Give a quick call, and we will be there at your spot in a jiffy. Skilled technicians and advanced equipment allow us to provide you with great infrastructure well positioned for fast and emergency service. 15-30 minutes is all we take to reach your location and treat your broken door frames, rusted door hinges or wobbly door closers. Our 24-hour door repair service is a dedicated service to make sure that the door issue is resolved within 24 hours of your call. Our dedicated team of skilled technicians will make sure that your door concern is resolved and you are ready to get back to your work or life. Quick service and expert knowledge of our technicians, will make it super easy to work with us. Are you looking for emergency glass replacement services in North York or surrounding areas? Servicing, installation or replacement of glass on your home door, window or any other area is available when you call us. Any issue where glass is present can quickly escalate into an emergency situation if adequate care is not taken. We will resolve the glass issue to make sure that no safety hazards are present and the problems are fixed promptly. 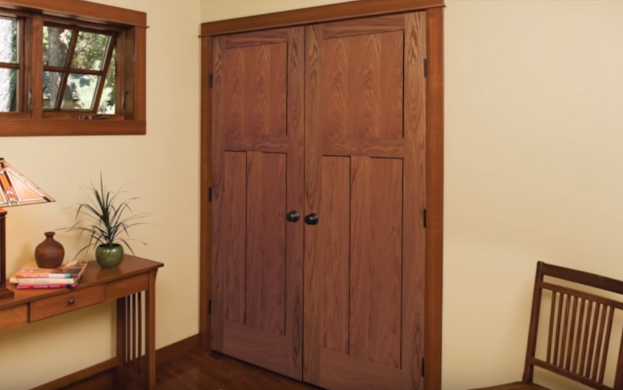 Are your home’s door frames creating a concern for you? Frame repair and kick proof plate may be causing trouble for you. Frame repair, installation and servicing of kick proof plates is something our skilled technicians have spent years mastering. Why not store our emergency number on your smartphone’s speed dial as door frame repair and installation of kick proof plates, as both of these are part of our emergency service?